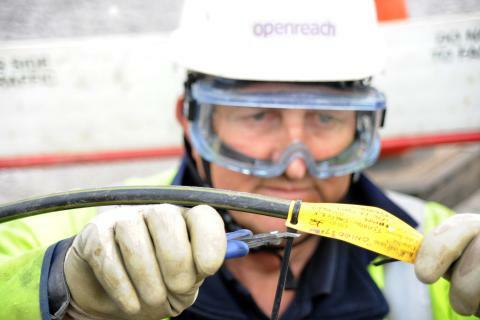 Engineers from Openreach - the business responsible for Britain’s largest phone and broadband network – will begin the upgrades in the next few months, and the first households and businesses will start to go ‘live’ in the Autumn. Steve Haines, Managing Director of Next Generation Access for Openreach, said: “CSW Broadband is a major engineering programme which has already successfully overcome a range of technical and geographical challenges and is continuing to spread its wings to more of the most remote areas. Many of the homes and businesses in this next phase are served by exchange only (EO) lines which are connected directly to the telephone exchange rather than via a green roadside cabinet. In order to connect EO lines, additional roadside cabinets have to be installed and cables diverted to enable more of the county’s most remote communities to access this important technology.